I’ll be showing work, including some prints from the recently released New Vedute series, at PhotoLondon with gallery Heinzer Reszler from Lausanne. Other artists showing with the gallery are Mirko Baselgia, Mathieu Bernard-Reymond and Thibault Brunet. More details here. 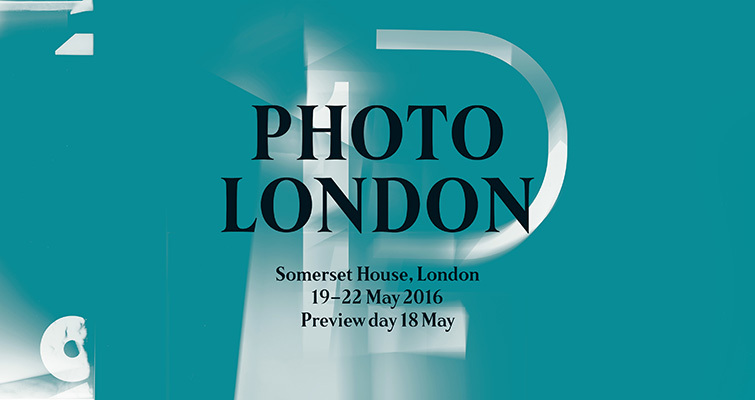 Photo London will open to the public at Somerset House from 19 to 22 May 2016. Tickets to the fair are available here.